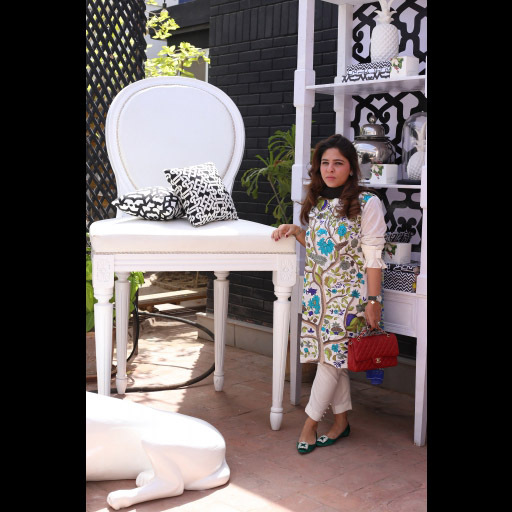 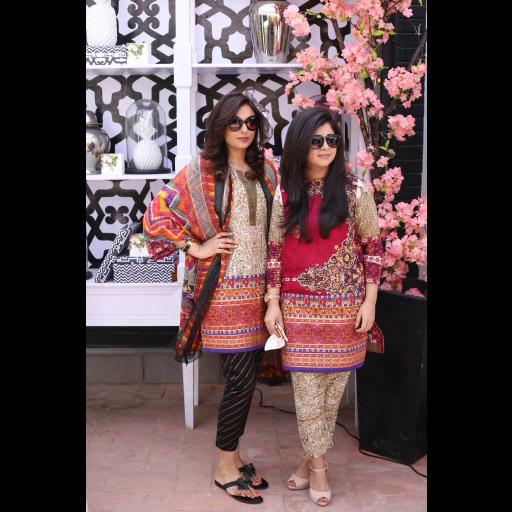 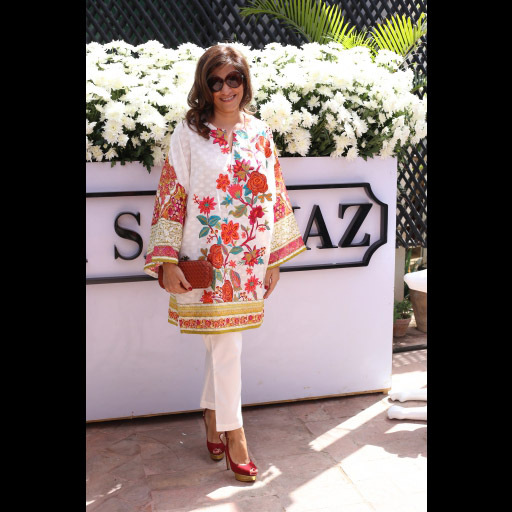 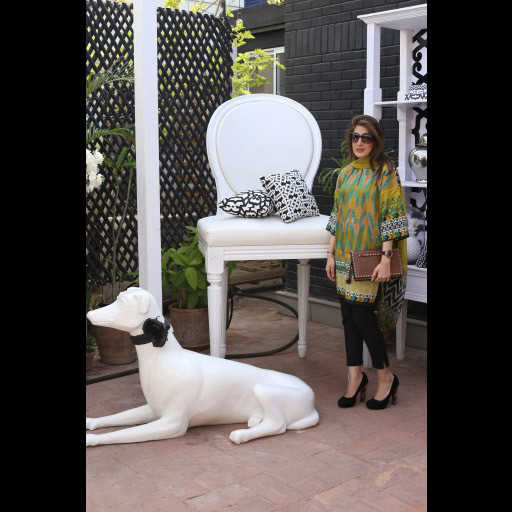 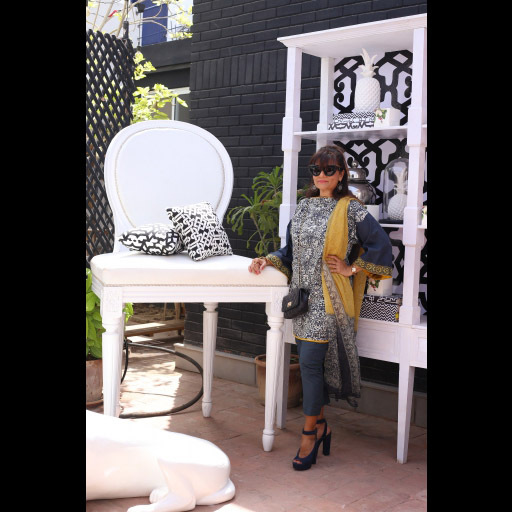 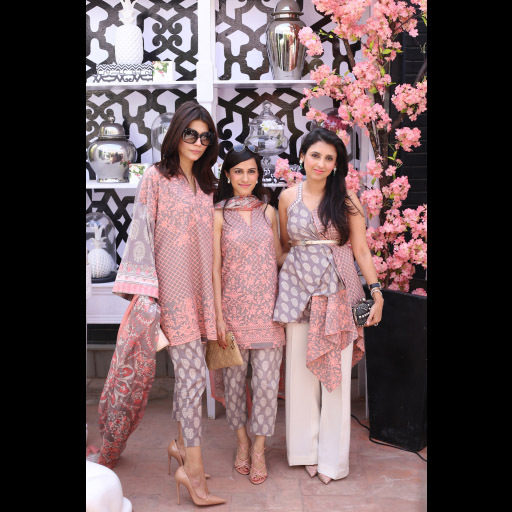 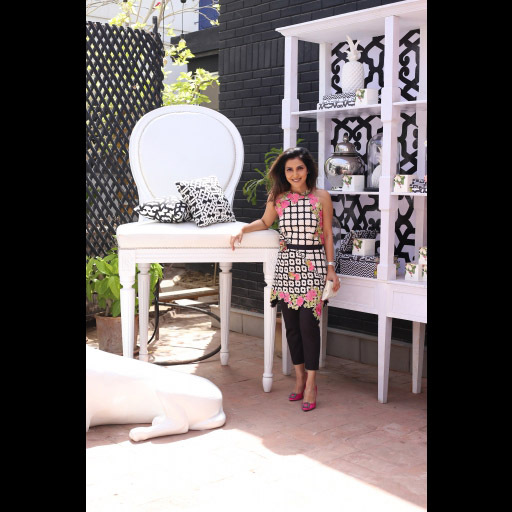 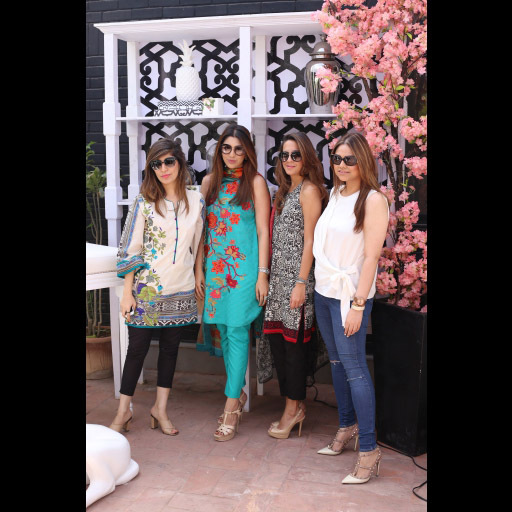 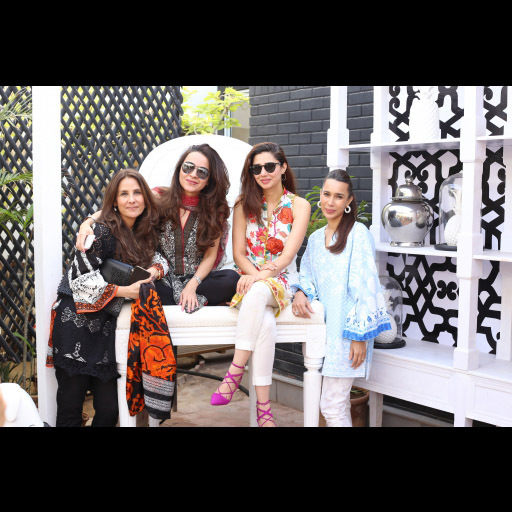 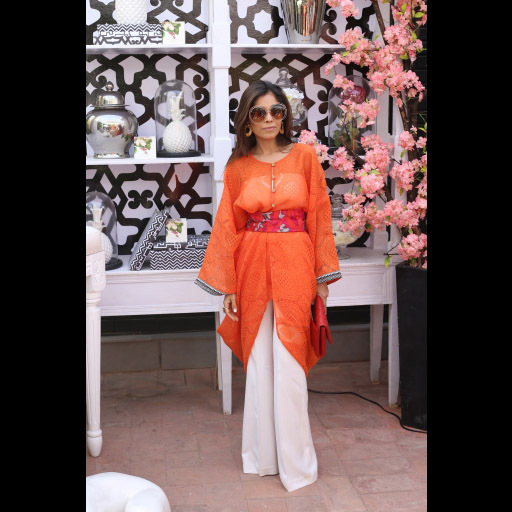 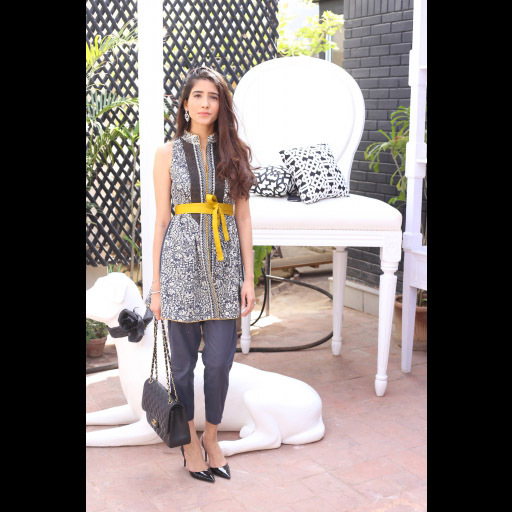 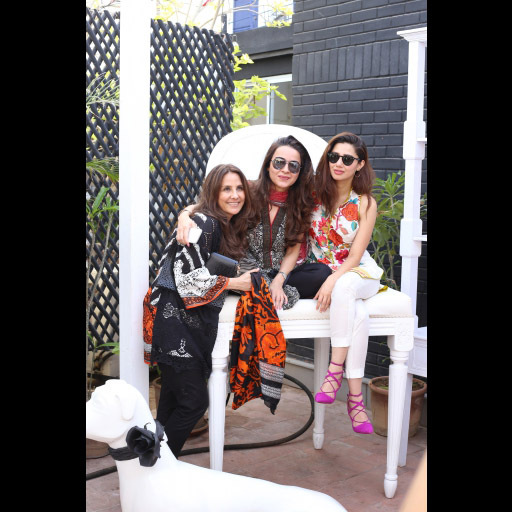 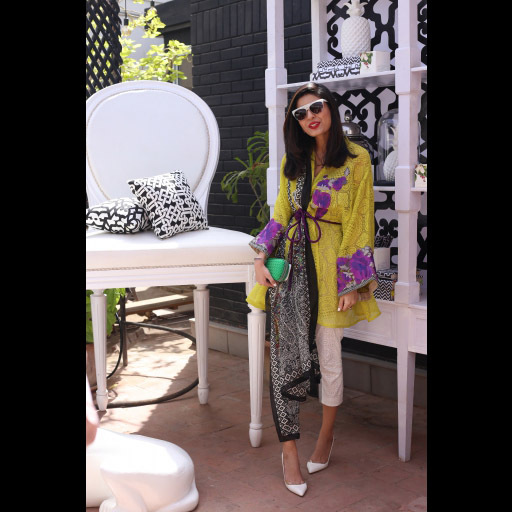 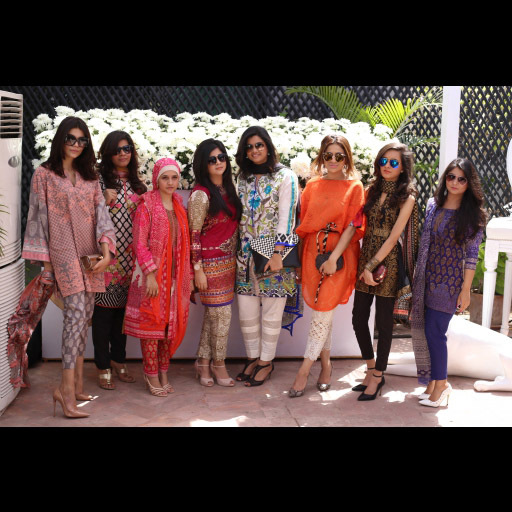 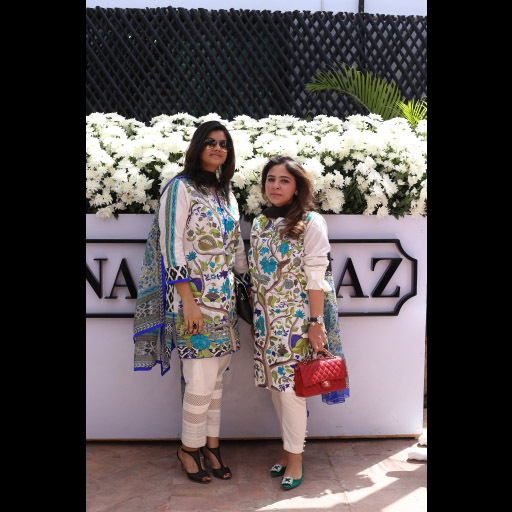 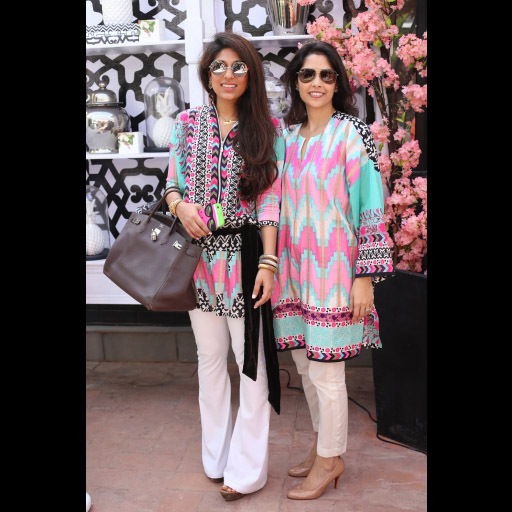 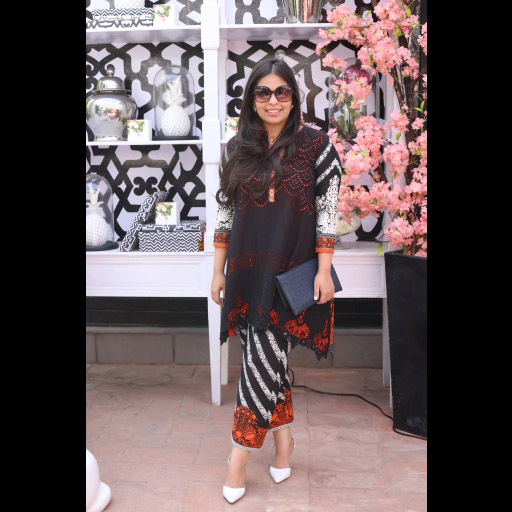 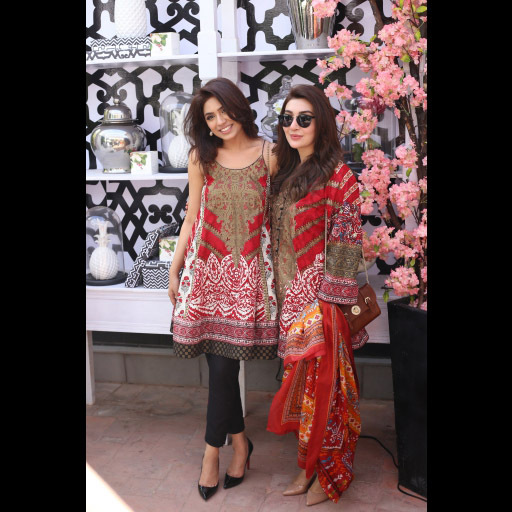 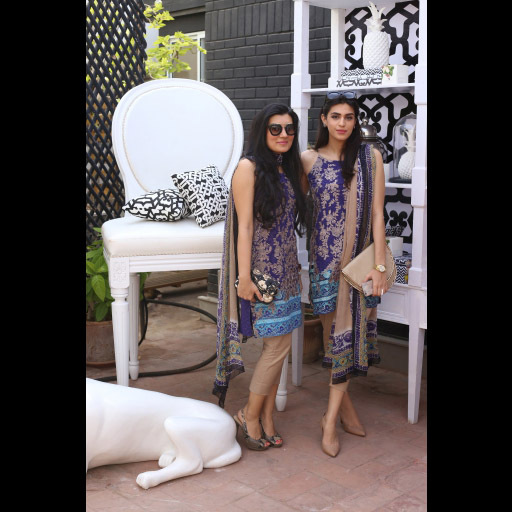 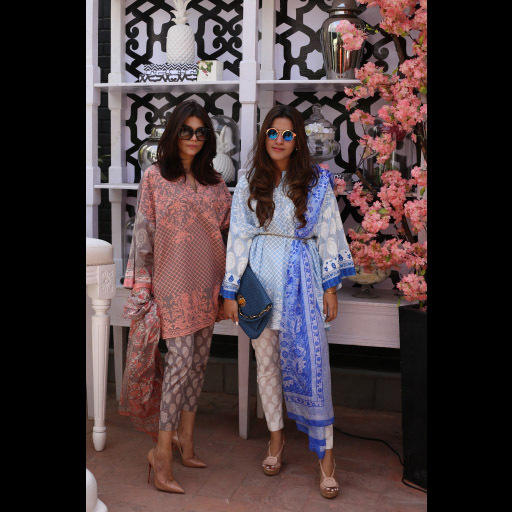 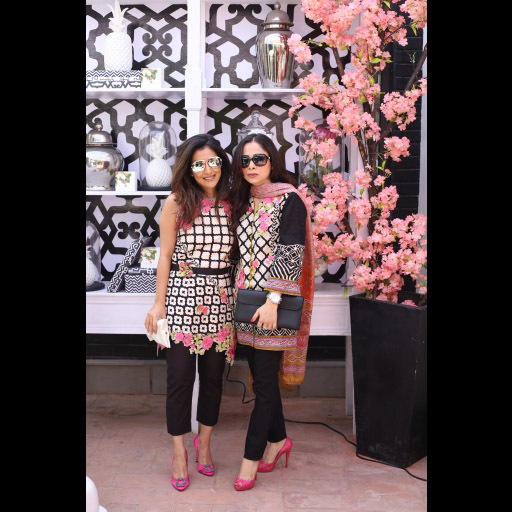 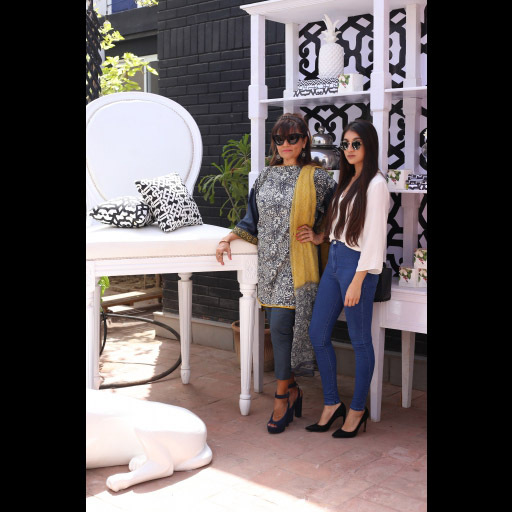 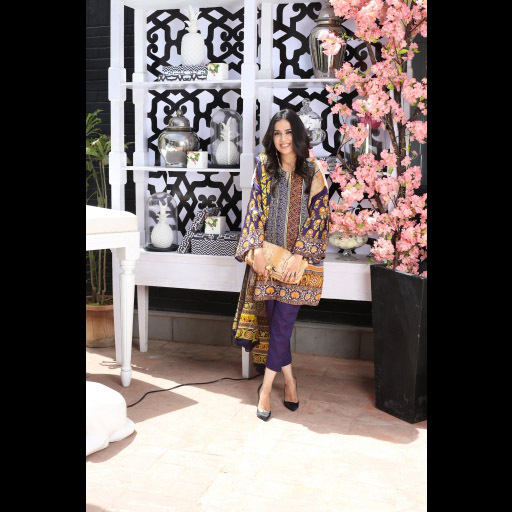 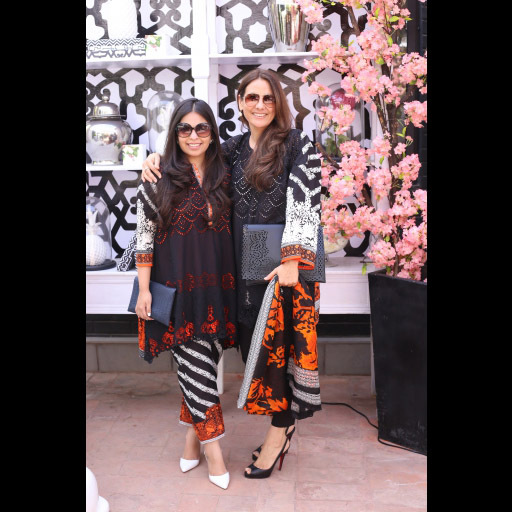 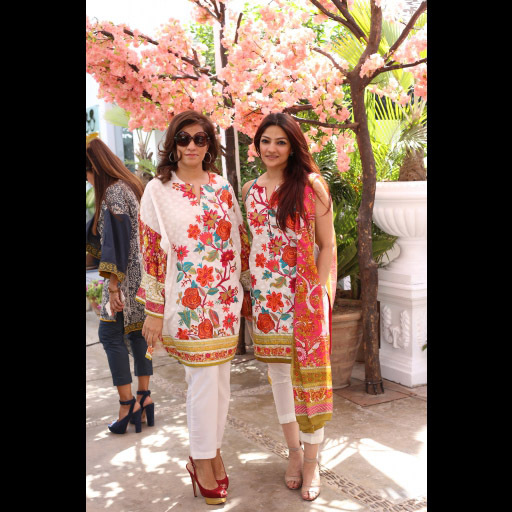 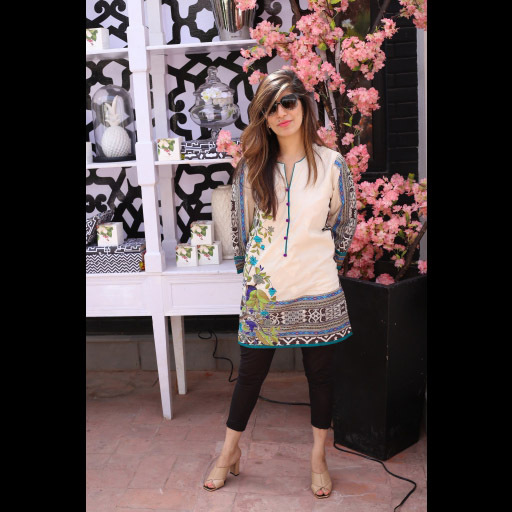 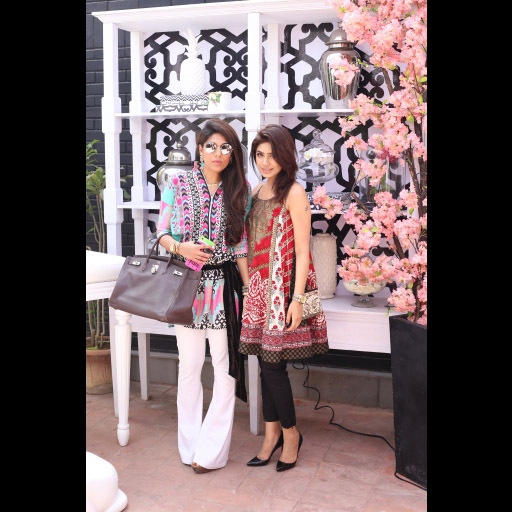 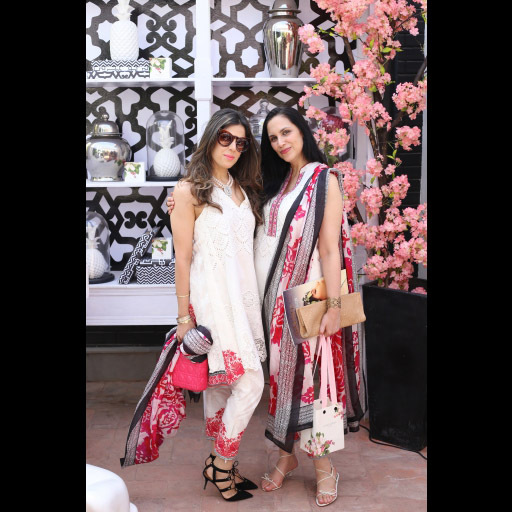 Team Sana Safinaz hosted a splendid lunch inviting their favorite IT Girls for a fun and lighthearted afternoon to celebrate the launch of their Spring/Summer'16 Lawn collection. 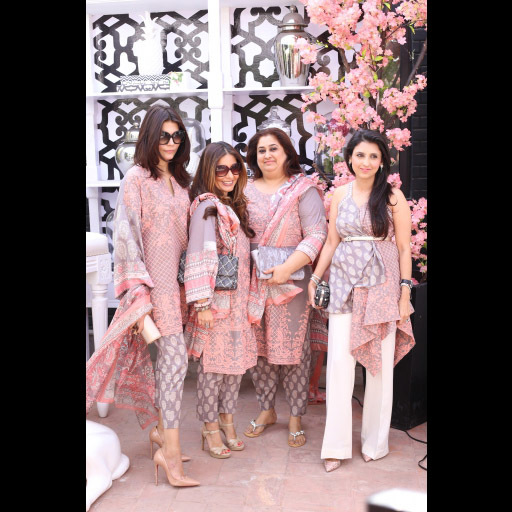 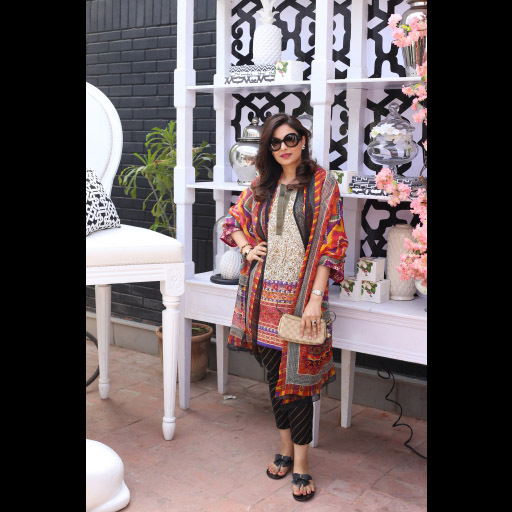 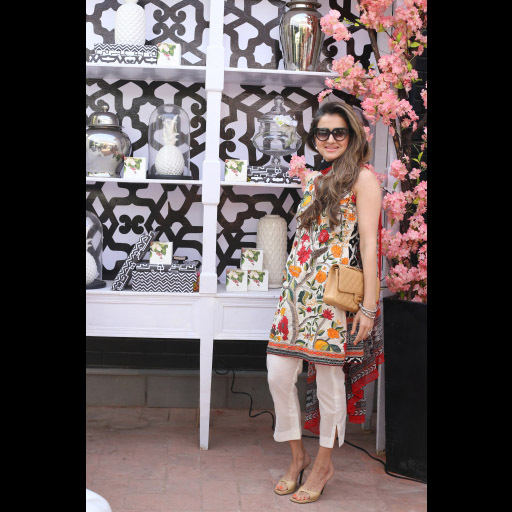 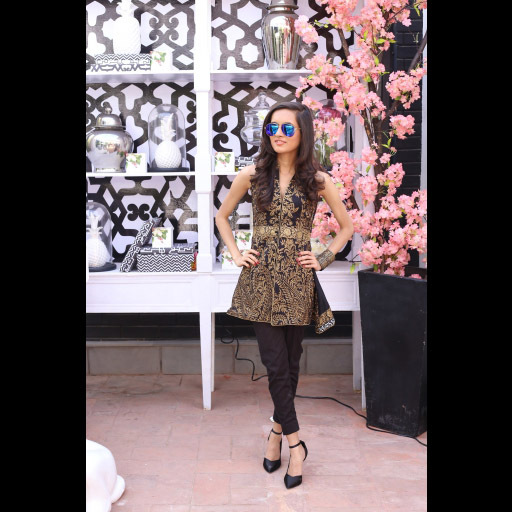 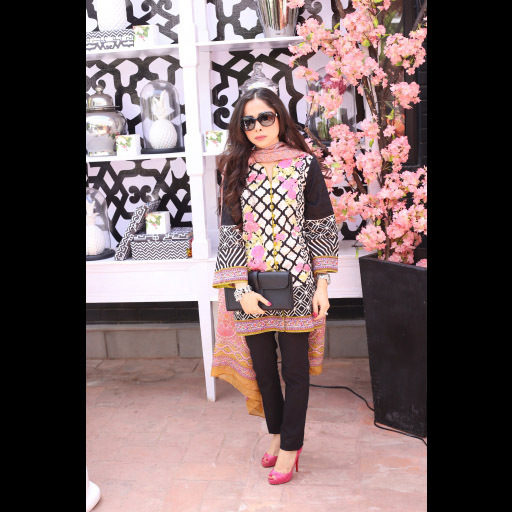 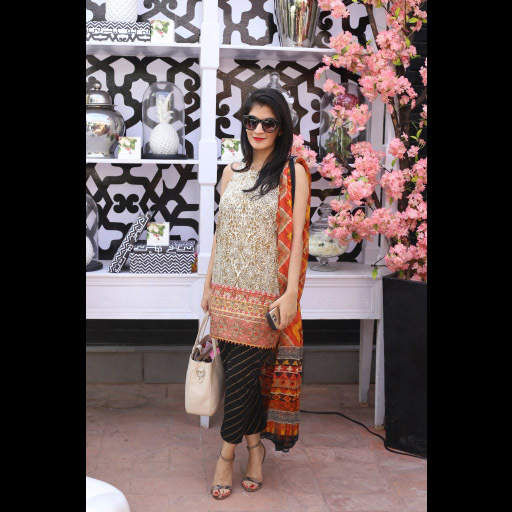 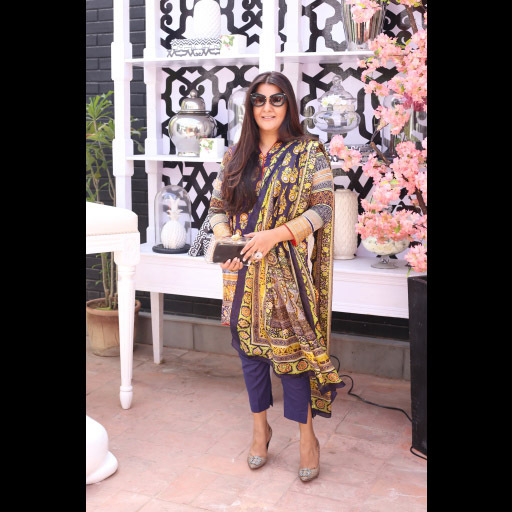 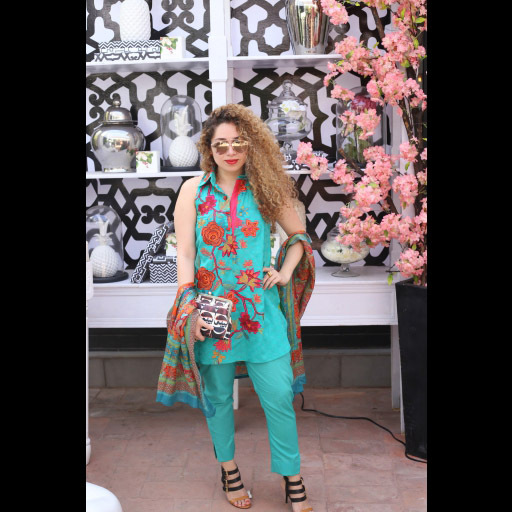 The afternoon saw a host of pretty girls and young women in their lovely Sana Safinaz lawn attire enjoying good food and great company. 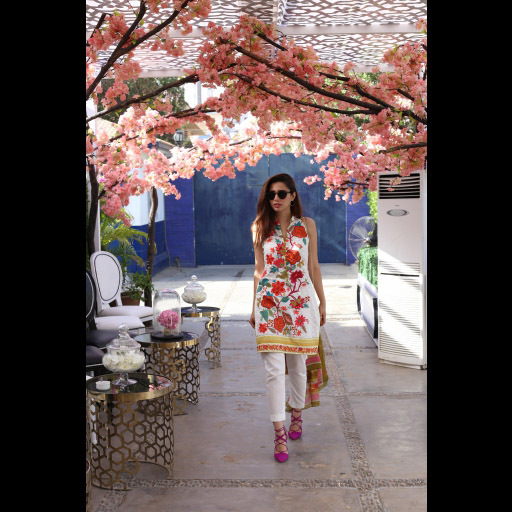 Off the shiny look book and in broad daylight, the lawn was showcased in alluring cuts and silhouettes in beautiful summer prints. 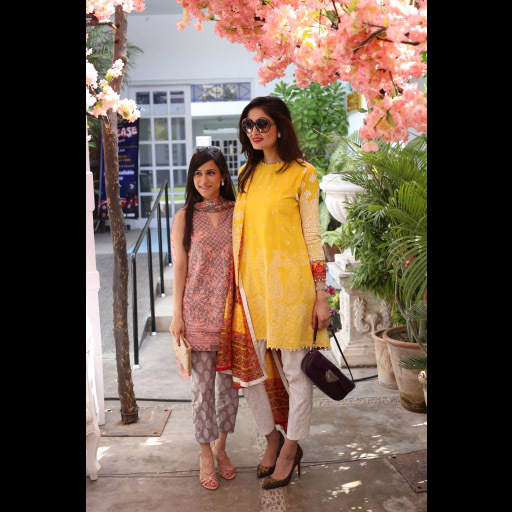 The brightly sunlit place at Cotie Rotie located in Alliance Francaise was the perfect setting. 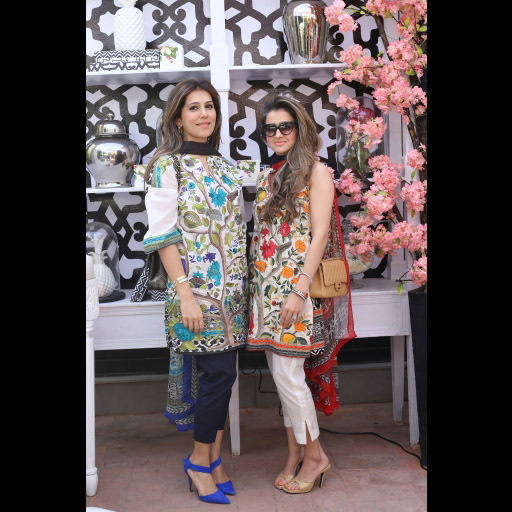 Sara Chapra of Cko Events did the beautiful event decor and Gibran Jamshed and Mohsin Habib covered the photography.